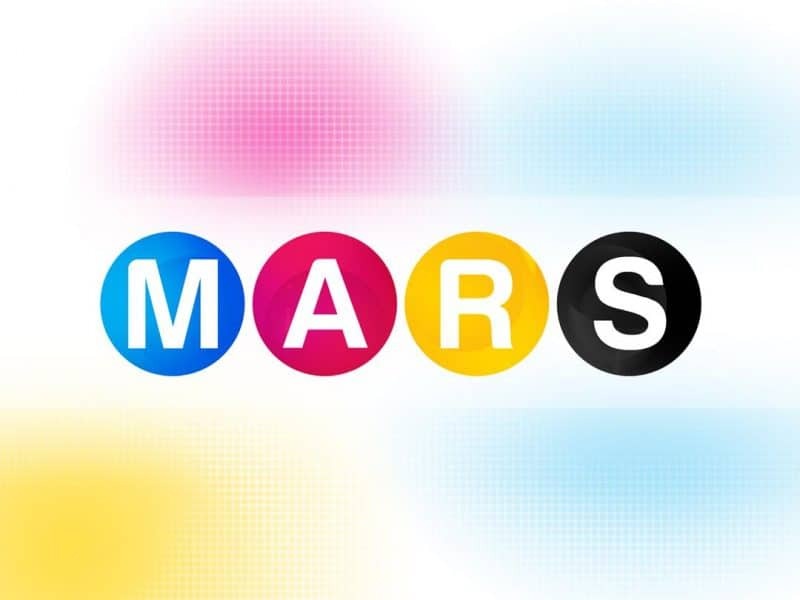 MARS! - All Chucked Up! You are Here >> Home >> Rave >> MARS!